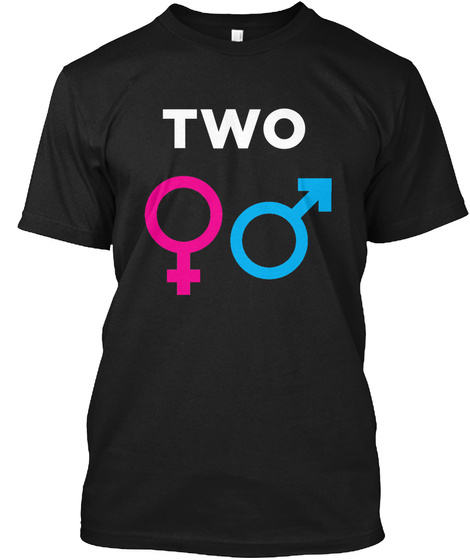 Let's be honest, we all know there are only two genders. It's time to unleash reality upon the left. 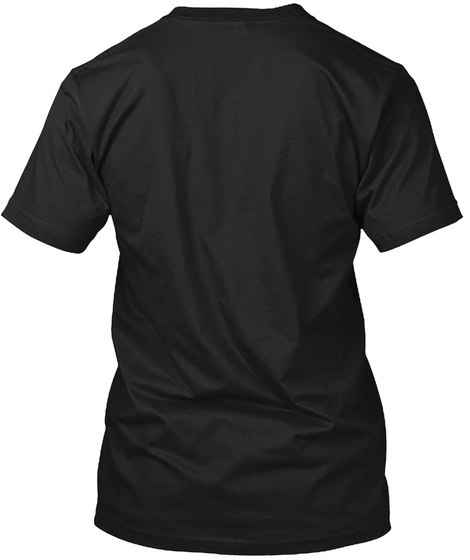 Get this shirt to trigger your leftist friends!